A total of 35,000 pairs of shoes were packed into the wrong boxes. The date is June 23. 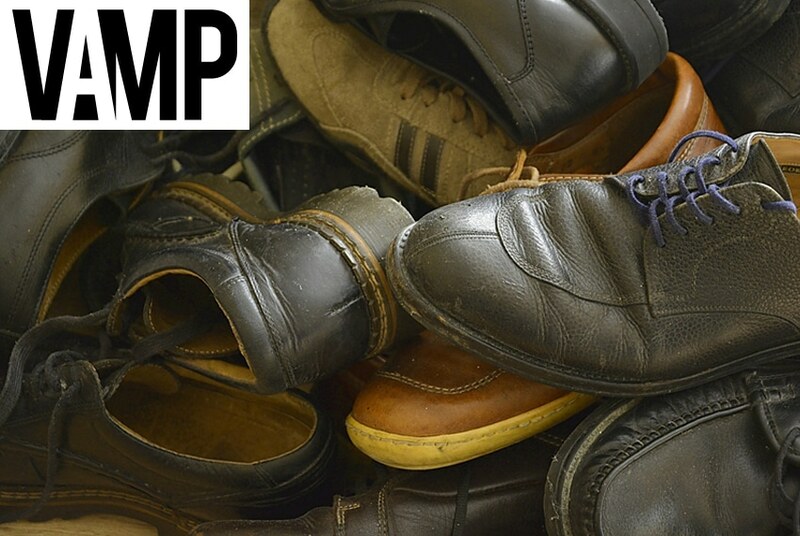 By July 13, every last pair of these shoes will be repackaged—by hand. When it comes to fixing blunders like this, those in the footwear industry all have the same number in their contacts list—NuShoe. The San Diego-based company owns the world’s largest shoe repair factory, fixing issues with defective or damaged stock before it hits store shelves—or the landfill. If NuShoe doesn’t sound familiar, that’s partially intentional. NuShoe’s clients include well-known national and international brands who want defective stock dealt with out of sight. Discretion is the name of the game. Aside from dealing with problem stock, NuShoe handles inventory grading and sorting. Brands that offer repair services to their customers also do all of this through NuShoe. But it’s not all backroom secrecy. 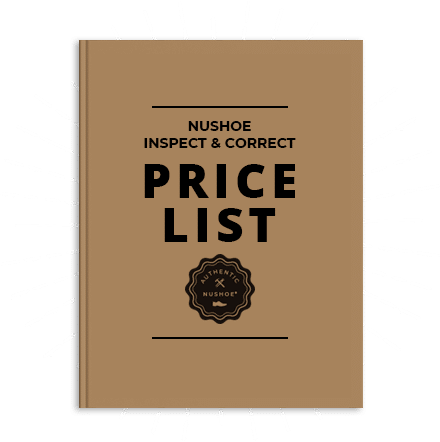 Founded in 1994, NuShoe was the vision of a fresh-faced, 23-year-old college graduate named Eric Neuner, who bought a San Diego-based chain of cobbler shops and set up a central facility to process shoe repairs, not unlike a laundry operation. As consumer tastes changed, so too did the shoe repair business. People were wearing sneakers more, traditional, leather-soled shoes less. They were buying more shoes more often as well, which meant people cared less if their old pairs wore down—they would buy a replacement. “We became much more of a disposable society,” Neuner said. Of the 40,000 shoe repairs in the United States 20 years ago, Neuner estimates less than 4,000 remain today. Neuner closed the last of his repair shops over 10 years ago, but NuShoe is doing better than ever, having shifted focus to working with brands. Kept in improper conditions, shoes are a magnet for mold. Simply being stored in a room that is too humid, or being transported in a container that has a hole in it, can trigger an outbreak of spores. As footwear manufacturing has moved almost entirely overseas in the last two decades, Musial says issues with mold are on the rise, especially in hot and humid Asian countries like India, China and Vietnam. For footwear companies, a moldy shipment can have dire consequences. NuShoe not only saves the shoes, but has often prevented brands from losing accounts worth millions of dollars. Still, despite the size of these numbers, Musial says the mistakes represent only a fraction of the total number of shoes the footwear industry produces, and that companies generally do a good job of preventing issues. “[The footwear industry] has broadened the base of its supply chain so that you’re not just sourcing locally, but from all over the world,” he explained. Aside from working directly with brands, in recent years NuShoe has “dramatically” increased its client base with factories, developing a presence and awareness among the Asian factories in particular. “They know who we are now and they know they can call us if things go wrong,” said Musial, who spearheads the efforts to get more factories on board. As sustainability continues to become an industry-wide trend, NuShoe is in part positioning itself as a green company, helping to prevent B-grade shoes—shoes that don’t meet brand’s standards of quality—from ending up in landfills. “I’ve seen firsthand in shoe factories that brands don’t know what to do with them. No one wants to buy them because they’re old styles, so to close that sustainability gap is something I’m really excited about,” said Musial. Aside from growing donations, NuShoe is also starting to receive requests for handbags and other accessories. Neuner said he sees apparel and handbags as natural “next steps” in terms of growing the business. But NuShoe hasn’t totally forgotten its roots either. The company is still in the consumer repair business, but like everything else, they’ve moved online. For under $100, customers can now mail their worn-out hoofs to NuShoes for repair.